Stuart Brothers is the longest established manufacturer of flavouring concentrates for the food & beverage industries in the Caribbean, having started in Trinidad in 1950. 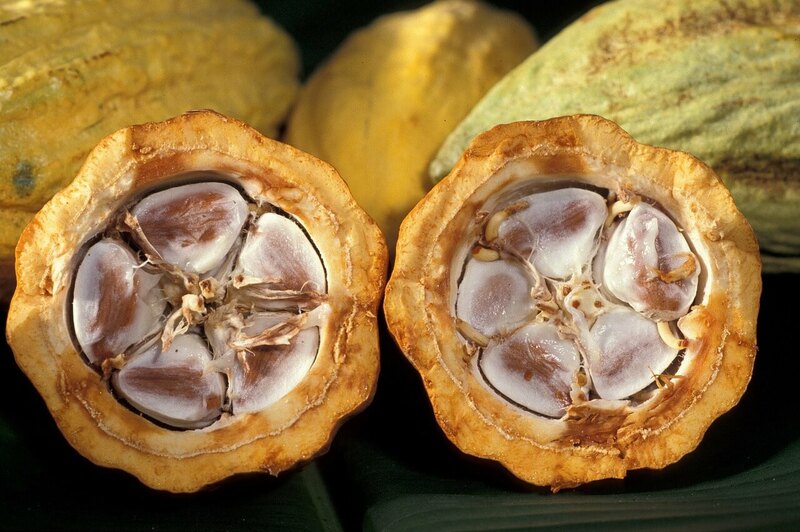 Our special familiarity with the vast and vibrant array of tropical flavours makes us a unique asset in developing winning flavours for a range of products. We are able to expose our customers to the latest in flavour technology via our international affiliations, while leveraging our special position as a native Caribbean company with specialised knowledge of tropical flavours. We have already invested heavily in computerization, upgrading of machinery, and staff training, and recently made strides in expanding our main facility, more than doubling our storage and production space. We have been ISO 9002 certified since 1999, but then in 2012 we went further to achieve prestigious GFSI-FSSC 22000 certification, the very first in the Caribbean region. We are committed to bringing you the finest flavours at fair value, delivered with service that is unsurpassed in promptness, courtesy and consistency. As a FSSC 2200 accredited organization, we are committed to Good Manufacturing Practices regulations, including practices related to control procedures used in processing, packaging and storage. Strict personal hygiene policies have been established at our plant, and employees and visitors are expected to adhere to the policies enforced for Food Safety and Hygiene. If incidents arise, management commits to respond quickly taking immediate steps to protect consumers. Stuart Brothers provides a secure, safe and healthy workplace, maintaining a productive environment by minimizing the risk of accidents, injury, and exposure to health risks. Stuart Brothers is committed to using informative and accurate product packaging and labeling, at all times in compliance with applicable law. We stand by our products and we expect our employees at all times to be truthful when selling, advertising or otherwise engaged in communication about our products. We are committed to create and maintain a work environment where people regardless of race, color, religion, gender, age, ethnic or national origin, disability, sexual orientation or preference, gender identity, marital status, citizenship status, genetic information, or any other legally protected personal characteristic or status are treated equally. Discrimination, harassment, verbal abuse, child labor, physical abuse all erode trust; these and other forms of unfair treatment find no place within our organization. We strive to provide workers with a mechanism to express grievances without fear of reprisal and ensure concerns are appropriately addressed in a timely manner. We respect employees’ right to join, form, or not to join a labor union without fear of reprisal, intimidation or harassment. Where employees are represented by a legally recognized union, we will establish a constructive dialogue with their freely chosen representatives and bargain in good faith. We will compensate employees relative to the industry and local labor market. Stuart Brothers operates in full compliance with applicable wage, work hours, overtime and benefits laws, and offers employees opportunities to develop their skills and capabilities, as well as provides advancement opportunities where possible. We are committed to conduct business in ways which protect and preserve the environment, meet applicable environmental laws, rules, and regulations. We commit also to provide truthful accounts to government authorities and/or internal investigations regarding environmental and/or health and safety matters.